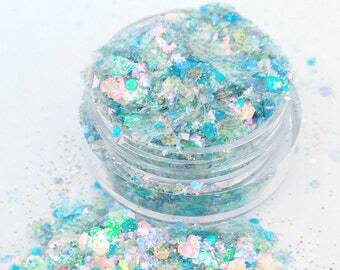 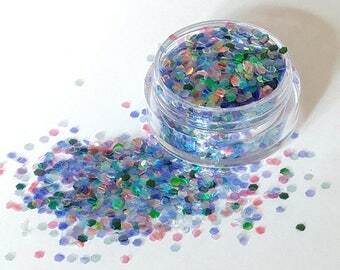 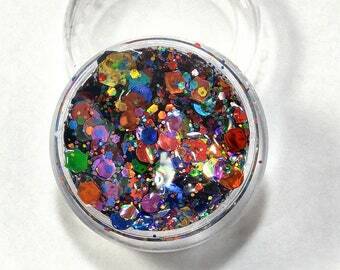 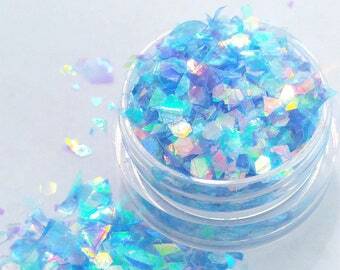 Mermaid Soul - Blue Mylar Flake and Iridescent Hexagon Mix, Body Glitter For Festivals, Raves, Creative Makeup Looks, Slime and Crafts. 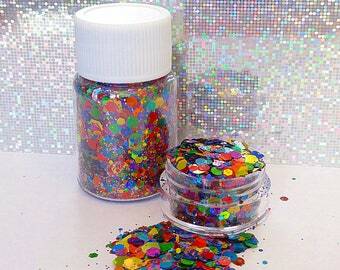 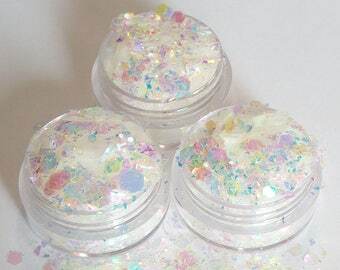 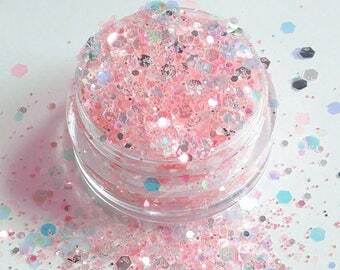 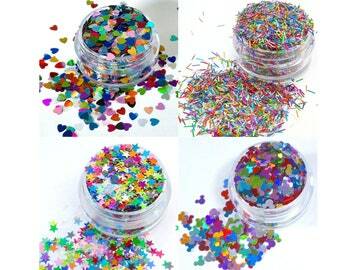 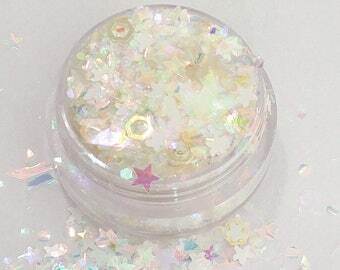 Pride 2018 Chunky Glitter Gel - Holographic Rainbow Cosmetic Body Glitter Gel Mix For Festival & Creative Makeup. 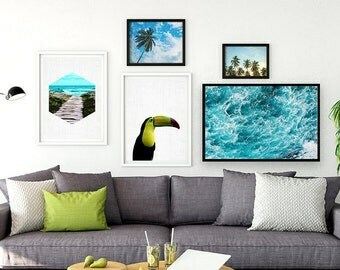 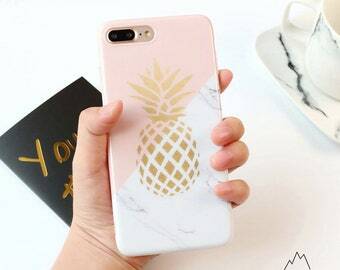 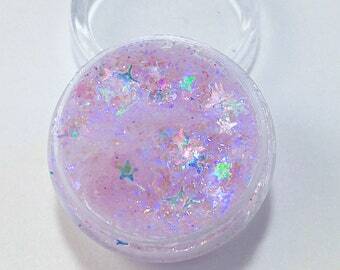 This is not slime! 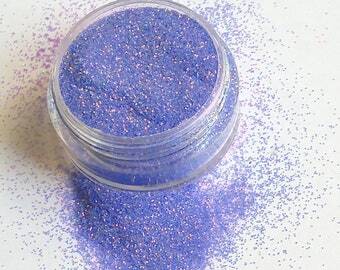 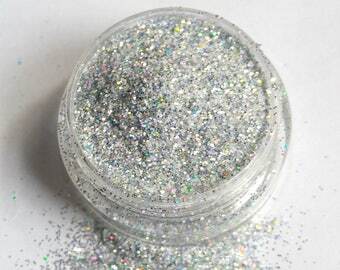 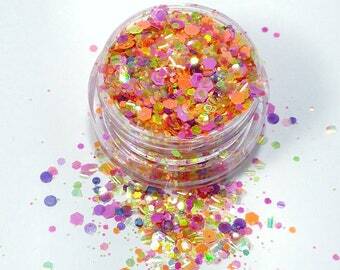 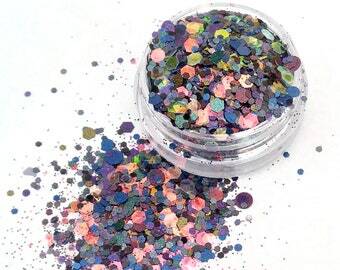 Hocus Pocus Glitter Gel - Purple Mylar and Iridescent Star Cosmetic Body Glitter Gel For Festival & Creative Makeup. 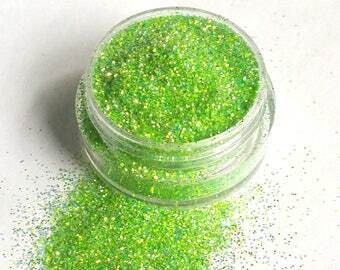 This is not slime!